After two years of development and fierce competition over the popular 11-book book series, Hulu has put Anne Rice’s The Vampire Chronicles in their development roster. Paramount TV and Anonymous optioned the book in Spring 2017 with plans to create a Television series. Anne Rice’s son Christopher Rice, a multiple New York Times best-seller and Anne Rice herself will serve as executive producers and wrote the original script for the series. Bryan Fuller was brought on to be showrunner but left 6 months ago largely because of this desire to preserve his friendship with the writers. The Rices will executive produce the series in tandem with Anonymous Content’s David Kanter and Steve Golin. The show is actively seeking a new showrunner. 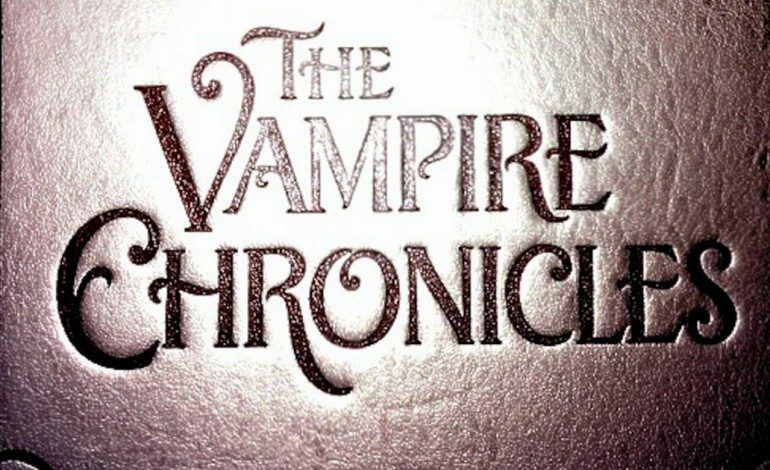 The Vampire Chronicles books series have sold millions throughout the world. The first book, Interview with a Vampire, originally published in 1976 is set in 18th century colonial New Orleans where we meet Louis, a French aristocrat who is changed into a vampire by enchanting but threatening Lestat who becomes the focus of the sequel, The Vampire Lestat. Throughout the rest of the books, the focus is far more on Lestat and his exploits throughout time and worlds including a meeting with Satan and a journey to Atlantis. The small screen is not the first time that The Vampire Chronicles has been transformed into a different format. Interview with a Vampire was a very successful film in 1994 that starred Tom Cruise as Louis and Brad Pitt as Lestat. It also featured Christian Slater, Kirsten Dunst, Antonio Banderas, Thandie Newton, Stephen Rea and others. The Hollywood Reporter was first to report this news.